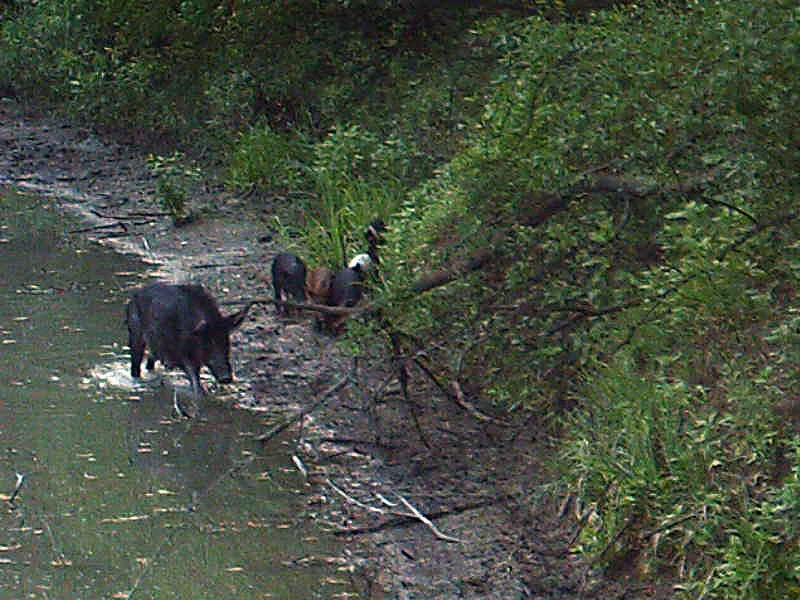 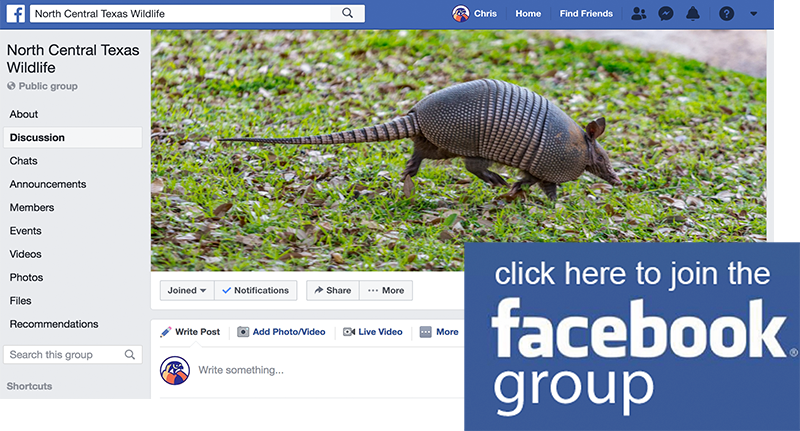 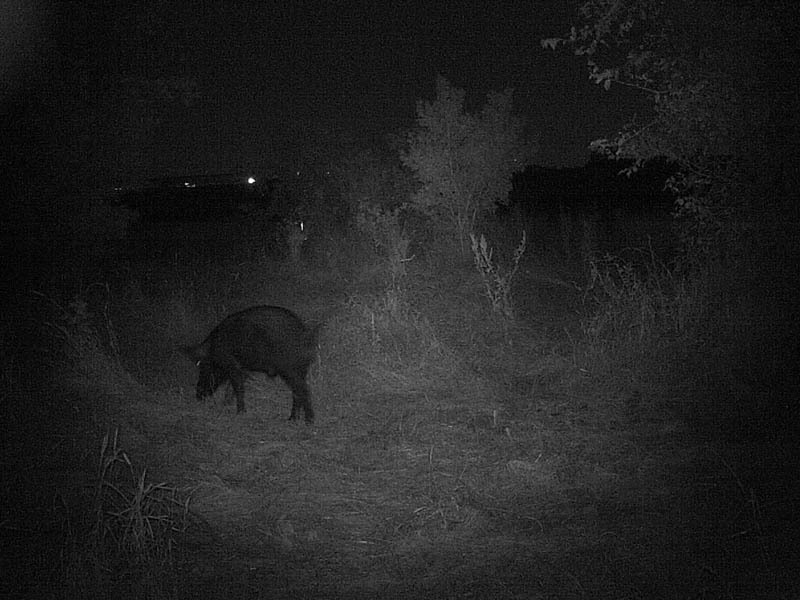 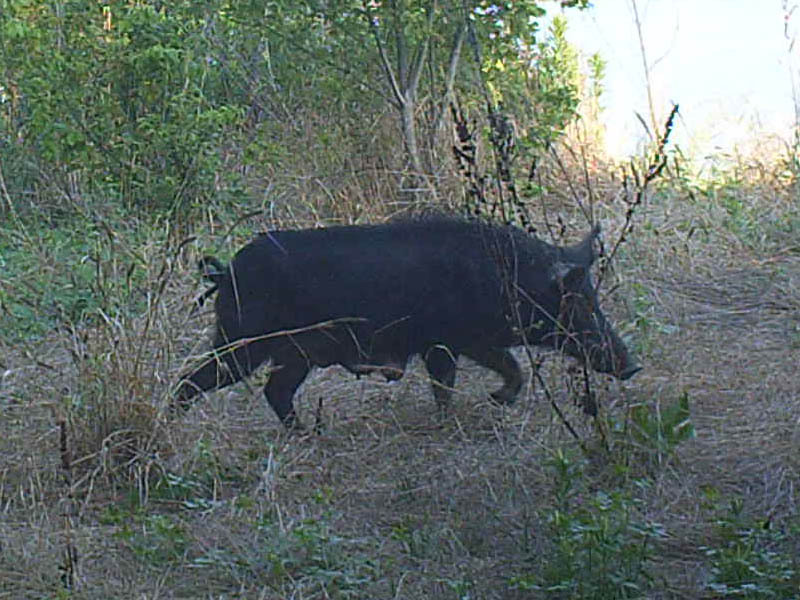 These pictures of Feral Hogs were taken in the Great Trinity Forest—all well within Dallas City Limits. 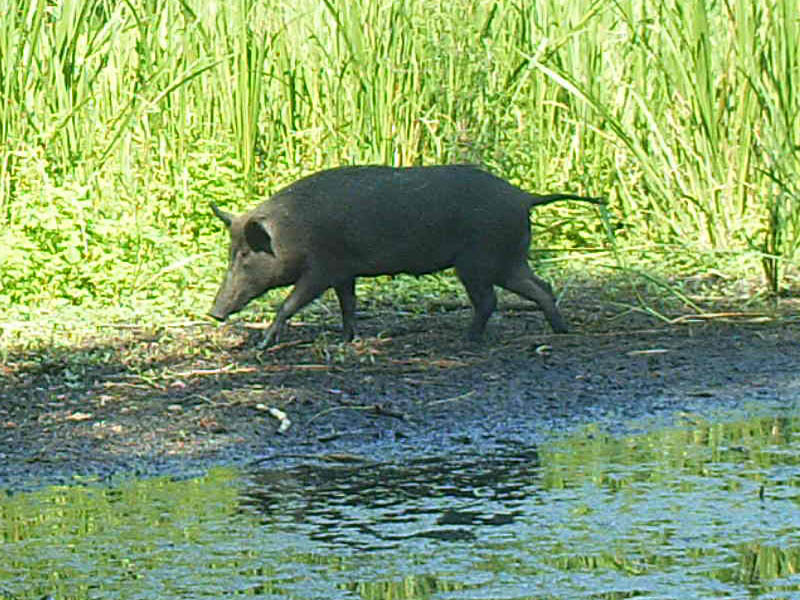 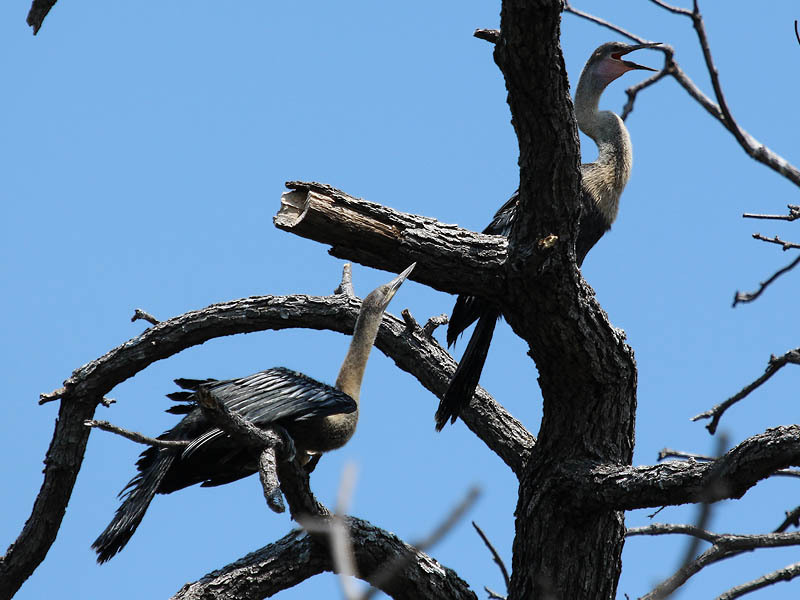 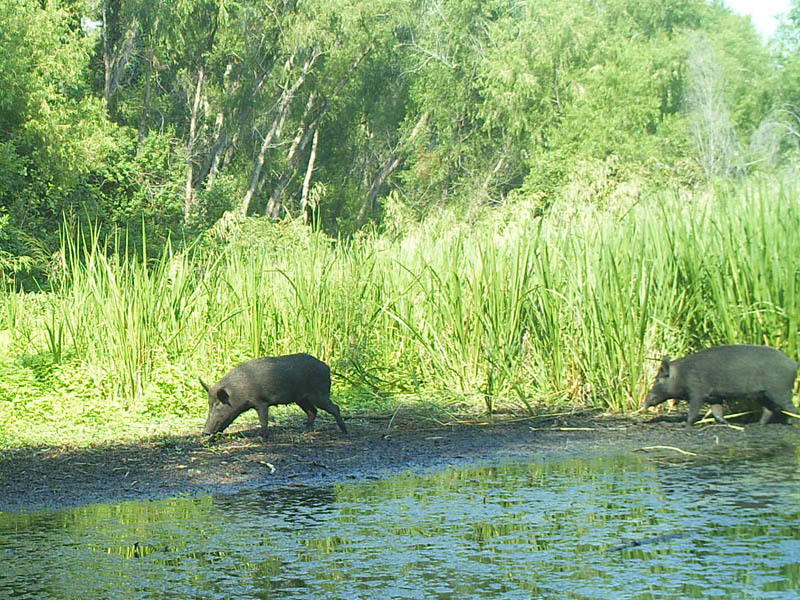 The pig population is exploding in the Joppa and McCommas Preserves, and around the Trinity River Audubon Center as well. 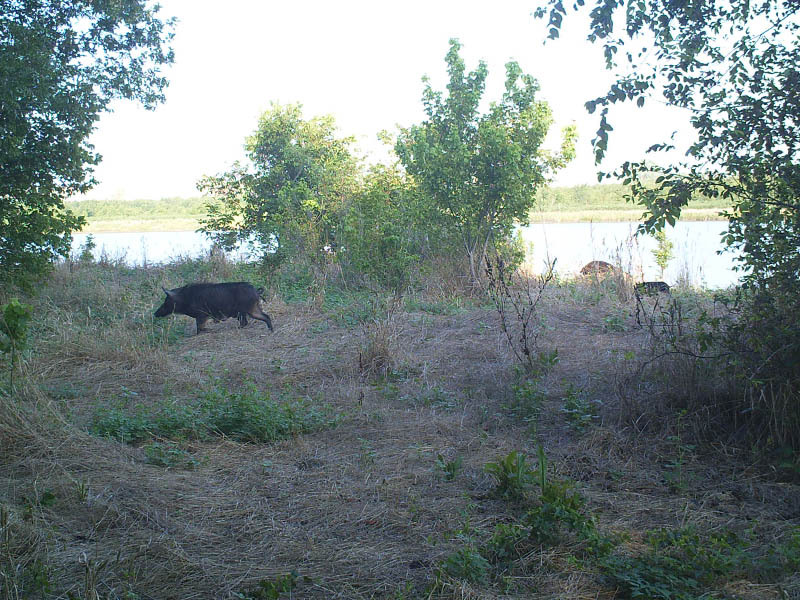 This increase in the number of hogs comes in spite of control measures put in place by the City of Dallas. 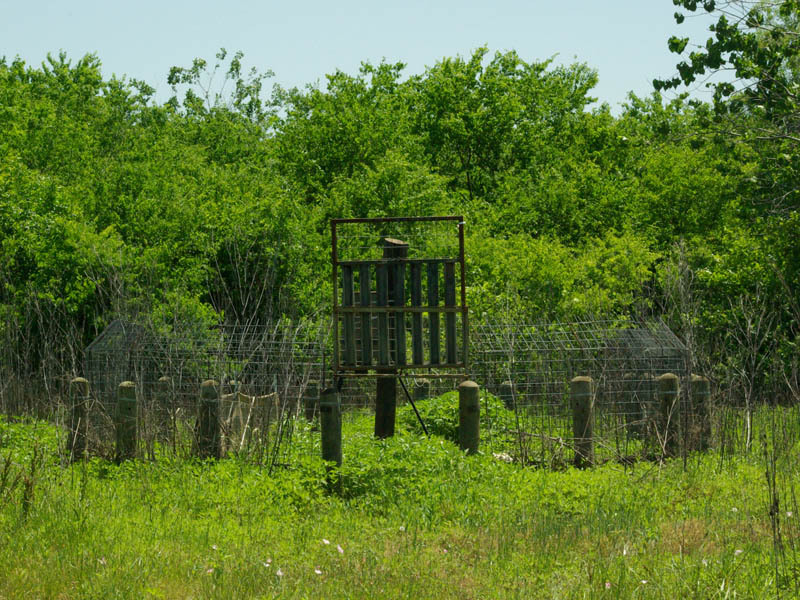 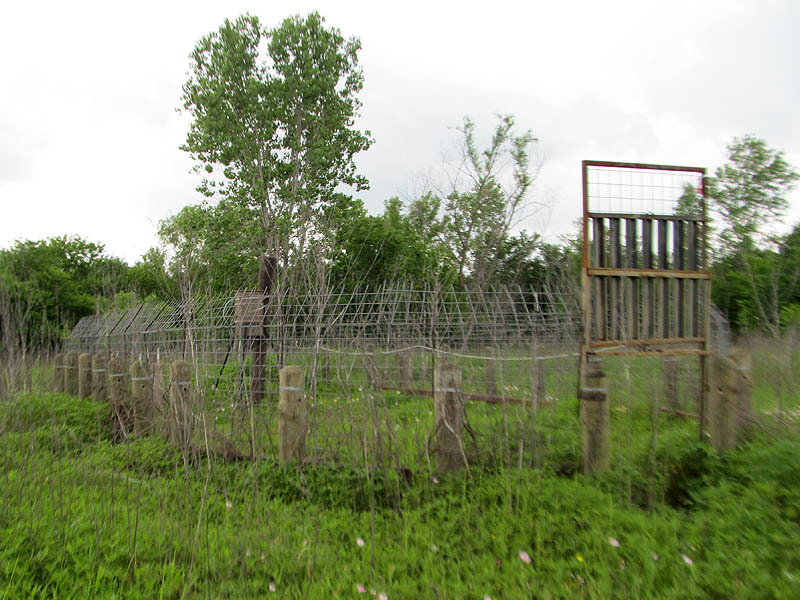 For some reason Corral Traps and Cage Traps in the area have been sitting un-baited and unused for months. 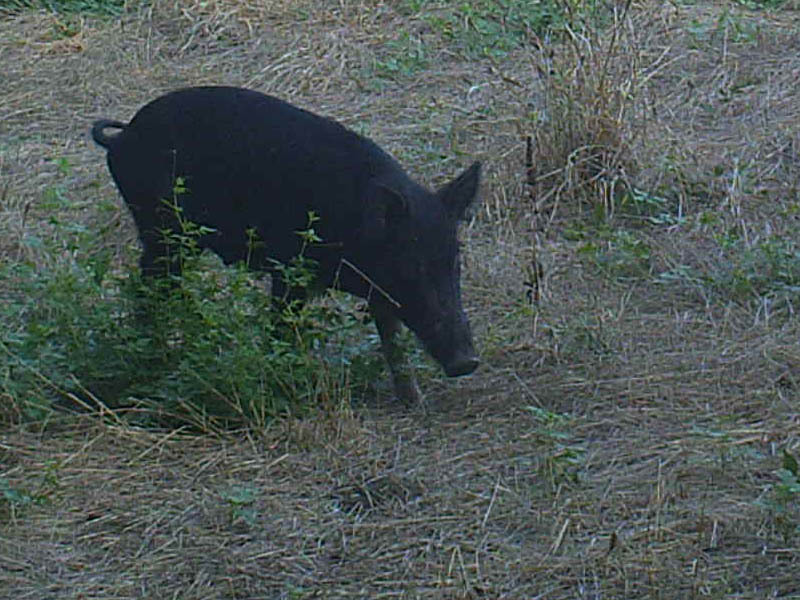 What do they do with the hogs once they’ve caught them in the corral traps?